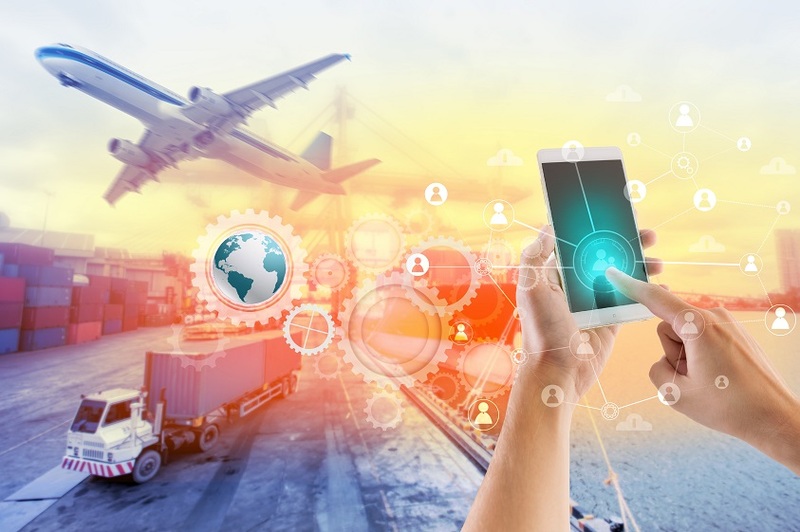 Forbes Middle East, in a recent article, analyzes the 2019 Agility Emerging Markets Logistics Index report. It manifests the powerhouse that the Gulf and Middle East regions have come to be due to business fundamentals and trade-conducive opportunities the region offers. Investments in the logistics and transportation infrastructure, diversification and advancement in technology are why the UAE is set to emerge as the next digital powerhouse. There is a significant demand for a single digitalized information hub within the logistics ecosystem. “We have been watching the UAE’s progress as a logistics hub. Emerging markets—Gulf and Middle East region in particular—are going to be critical in the next phase of growth for the logistics industry. Just imagine what can be achieved with more digitalization and greater coordination among industry players,” said Sarfaraz Alam, Founder, and CEO of Hashmove, which is leading a major digitization drive for the industry through its smart multimodal logistics marketplace for logistics businesses of every nature.